2016 September — Dayna Macy, author of "Ravenous"
Food Memoir Panel at Litquake! 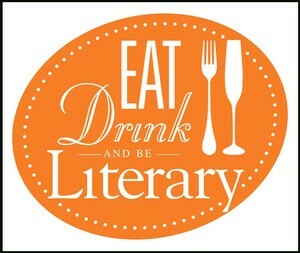 Delighted to be on a food memoir panel for Litquake SF! Sunday, October 9, 2:15 at 777 Valencia Street in SF. So if you’re in the neighborhood, come on by!